Solutions from the brand you trust. Competitive Pricing. 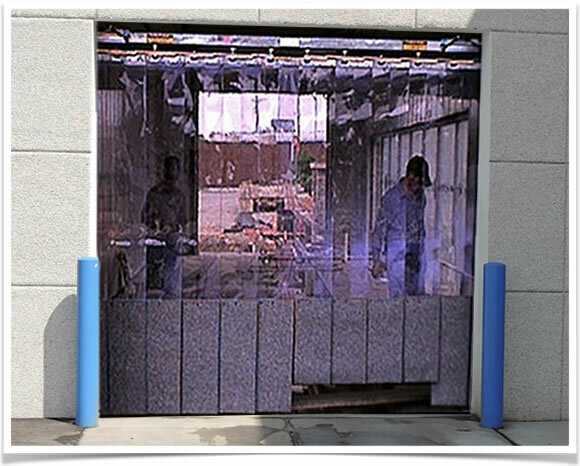 With a patented “Push-Pull” operating system, completely soft and flexible bottom edge, standard open/close speeds of 4’ foot per second, and the decades of Car Wash Door experience from Clear Fold, our installations are second to none. Safety. Efficiency. Low Maintenance. The best there is, period. 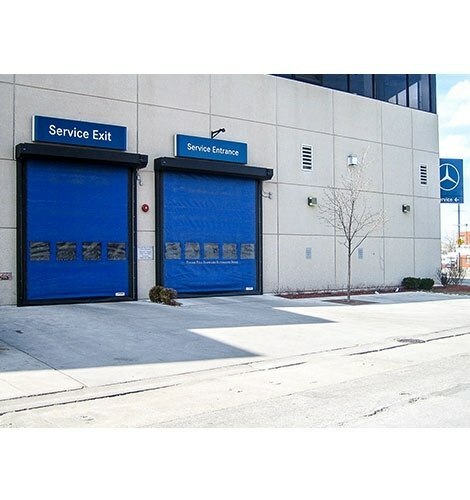 Our high performance roll up doors offer incredible safety, full perimeter auto-sealing, extreme weather resistance, lighting speed, and low cost of ownership. There are no compromises. 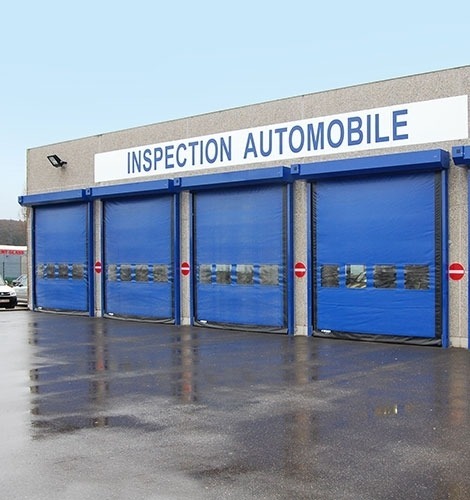 And as a car wash door industry leader for nearly 40 years, Clear Fold will ensure your investment is sound and protected for years to come. 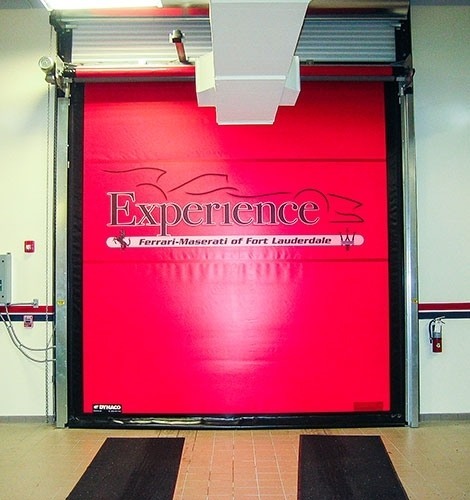 We invite you to learn more about the incredible benefits of our High Performance Car Wash Doors on the dedicated High Performance Doors page below. Divide and protect your workspace. 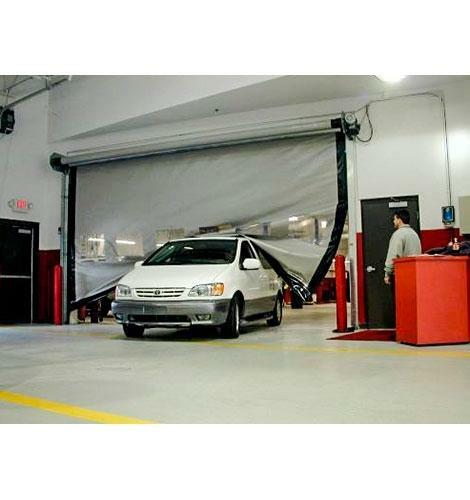 Our wash bay curtains are perfect for car wash, automotive repair, car detailing shops and more. Our heat sealed and waterproof vinyl material is extremely durable and perfect for rugged use. The curtains are available in a variety of colors including clear and are also available in flame-retardant clear PVC. All curtains are constructed with reinforced spur grommets and chain weighted bottom hems. We offer the ability to custom design your own installation and mounting options, and all curtains feature easy self-install. 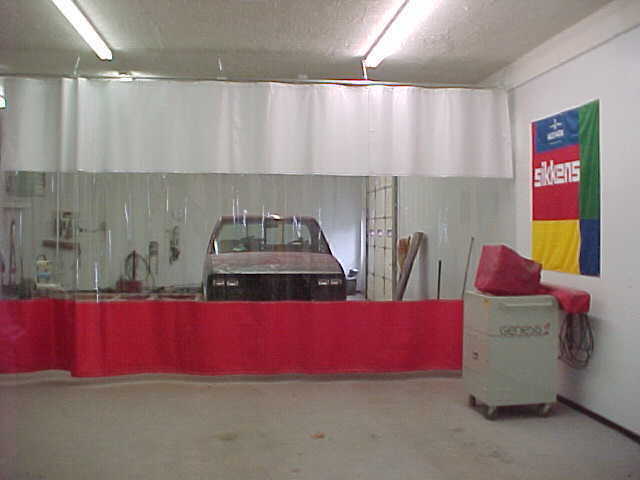 Our car wash bay curtains, with a vinyl coating, heat sealing, and waterproofing, are nearly zero maintenance. To remove dirt and grime, simply spray down your wash bay curtain with a hose. For tougher grime, use a mild detergent and rag to wipe them. In addition, all curtains are constructed with heavy duty, reinforced Spur grommets for exceptional durability during rugged use. Clear Fold has serviced the car wash and automotive industry for over 25 years and set the bar for industry standards. We have perfected and innovated over the years to provide you with the highest quality solutions available. We continue to service our original customers and stand by all of our products and installations. 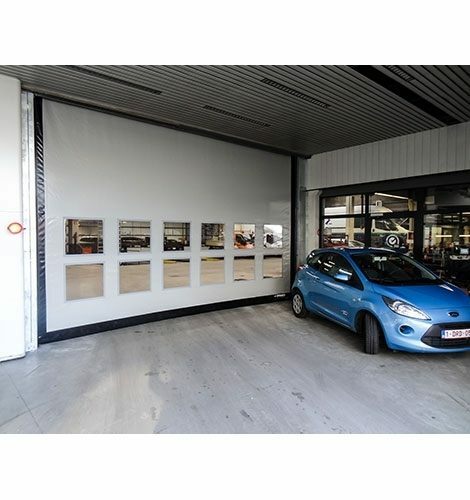 Still using our original Clear Fold Door? We've got you covered. For nearly 40 years, Clear Fold has produced the highest quality, high-speed enclosures for the car washing industry. While we now recommend the latest in car wash door innovation, the M-Series, we continue to service our loyal, lifelong Clear Fold customers. Please do not hesitate to contact us with any questions, concerns or maintenance issues related to your Clear Fold Door.